How streaming impacts musicians and the music industry. How streaming affects singers: Streaming gives music fans the ability to listen to music in ‘real time’ instead of downloading a file to your computer. An audio file is delivered in small ‘packets’ in order for the data to be buffered on your computer in a continuous stream of data and played virtually straight away. However how is streaming affecting singers in the music industry today? Streaming’s popularity has recently increased dramatically. 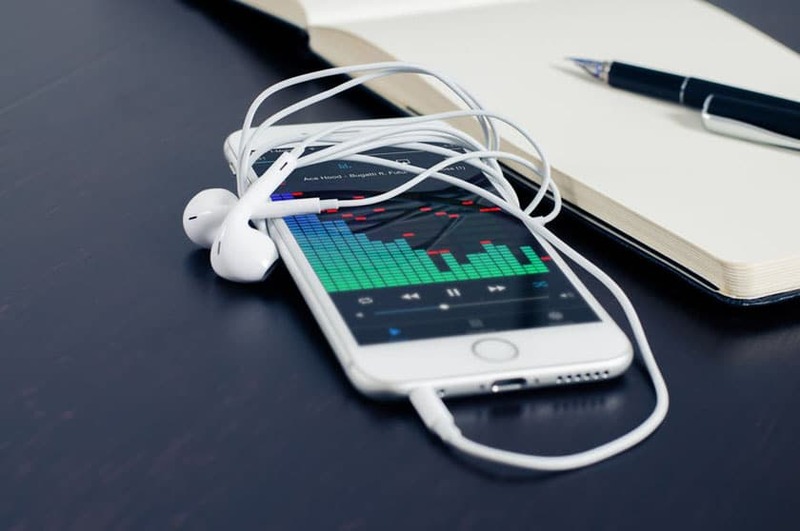 More and more music fans are streaming music on digital services such as Spotify rather than buying the physical recording whether it is in store or downloaded online. The reason for this is because it’s more practical and more convenient than buying music and uploading it onto something or downloading it. The other major advantage is that it’s free! Spotify offers users a database of more than 16 million songs for free (although the service limits how many hours of music a user can stream in a month without a paid subscription). Users can pull up any song in Spotify’s database, and listen to it straight away. So why would listeners pay for music when they can summon almost any song they want, at any time, for free? You might expect that the growth of streaming would have a negative impact on singers considering it’s free; however it is actually far from it. Streaming is hugely beneficial for singers and the reason for this is that the singers get paid a set “per stream” royalty rate. So artists do receive payment for people listening to their music for free. Avicii’s worldwide hit “Wake Me Up” actually makes MORE money from Spotify than iTunes and CDs combined. Piracy (illegal file-sharing) has been destroying the music industry; however digital streaming services such as Spotify are redeeming that. Music fans can listen to music for free (as they were through piracy) but on a platform that provides the deserving royalties to singers instead. It’s very important for singers to get their music on streaming sites such as Spotify as millions of people use them to listen to music and search for new artists, so it is a great way to get you music heard by a new audience and expand your fan base. You don’t need to be signed or have a record deal to get your music on streaming sites as they usually work with aggregators (sites that upload your music to the top online retailers at the same time) to get unsigned artist’s music uploaded onto their site. If you own the copyright to your music you can also make money from having your music on Spotify, even though it is generally a very small amount. Spotify pays royalties for every stream that is listened to for over 30 seconds. 100 streams of a track pays about 40p, so 1,000 streams is £4 and 10,000 streams over 30 seconds is £40. So if you push hard on promoting your music on Spotify this can build up.